We know there are loads of you out there having a love affair with film, so we’ve decided that now’s the time to showcase your work! 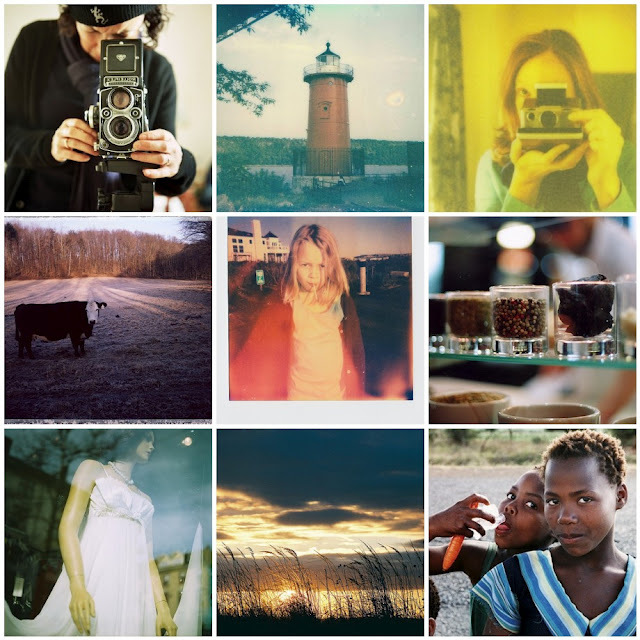 Polaroid, kodak, fuji…if you’ve shot it, we want to see it! Head over to the the new Mortal Muses ~ Film Friday group and show us what you’ve got? Haven’t shot any film in a while? Feel free to share your throwbacks from another time before digital took the photography world by storm. We’d love to see what you used to shoot as well! We’re looking forward to seeing some delicious adventures all captured on film!